Looking for a marquee supplier that won't let you down?? 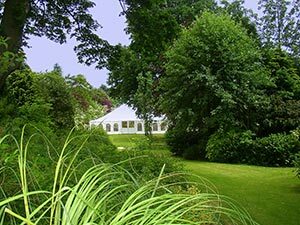 If you need any advice about marquee hire in Suffolk, or if you just want to talk through your options, then give us a call at Weatherill Brothers on 01953 882 394. We specialise in marquee construction and hire and can help answer any of your questions. There are a number of factors you need to consider before choosing a marquee to hire. First, you need to think about the number of guests that will be coming. This is essential for knowing the size of the marquee space you need, as well as other facilities such as toilets, catering and dance floor. Go too small and it can get hot and uncomfortable. Too big and it’s hard to build an atmosphere. Second, think about the added extras that you’ll need. What kind of furniture is required? Be very clear about your needs for the day and write a list so you don’t overlook anything. Third, think about your budget. You should know what you can and can’t afford before you start getting carried away. This will help you to make the right choice for your bank balance. Last, it’s very important to book early. The sooner you get the marquee booked, the greater choice you have and greater window to make any adjustments in your planning.